C 01-12-2018 afgelast Gew. U7A F.C. V.D.P. C 17-11-2018 11:15 Gew. 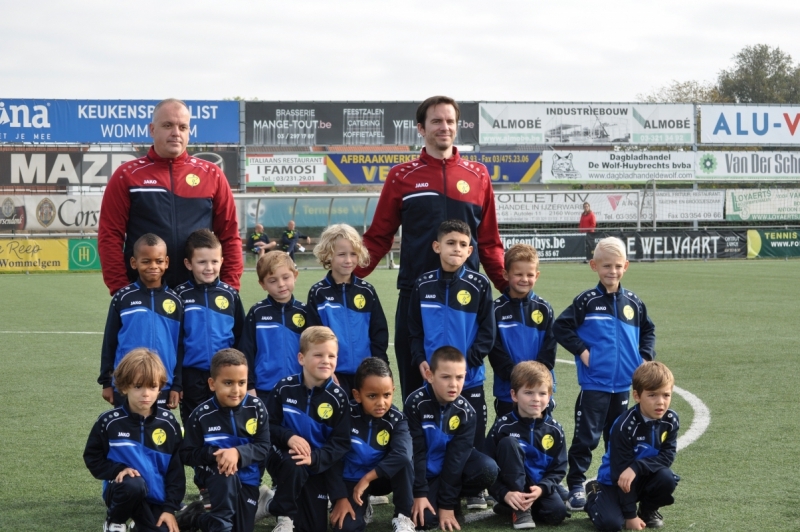 U7A FC Turk Sp.